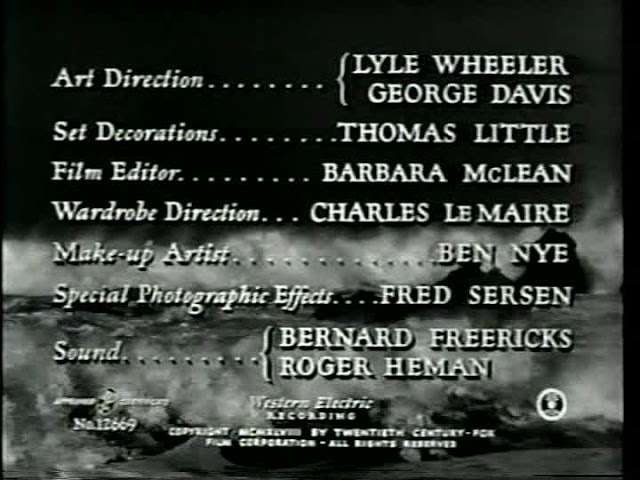 Nominated for an Academy award for special effects, supervised by Fred Sersen. 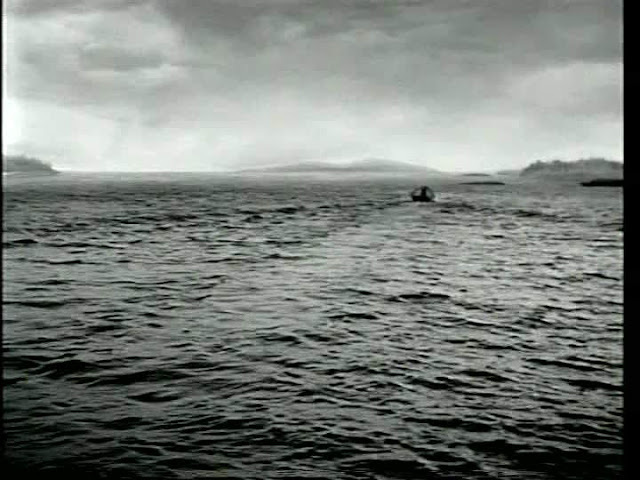 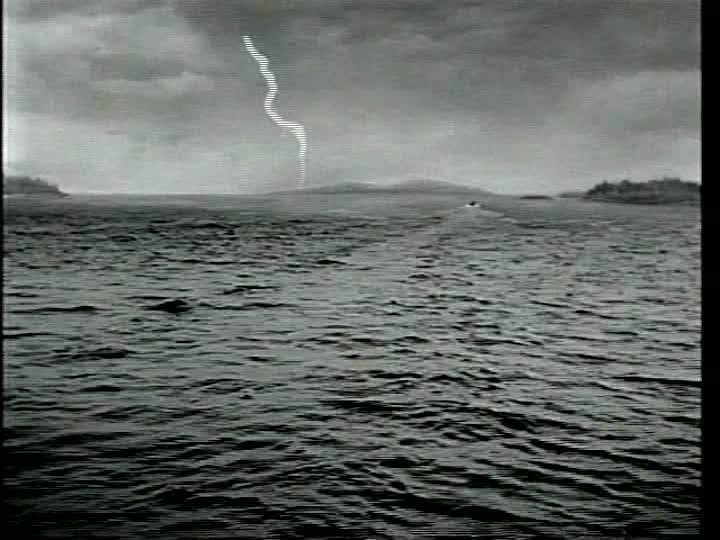 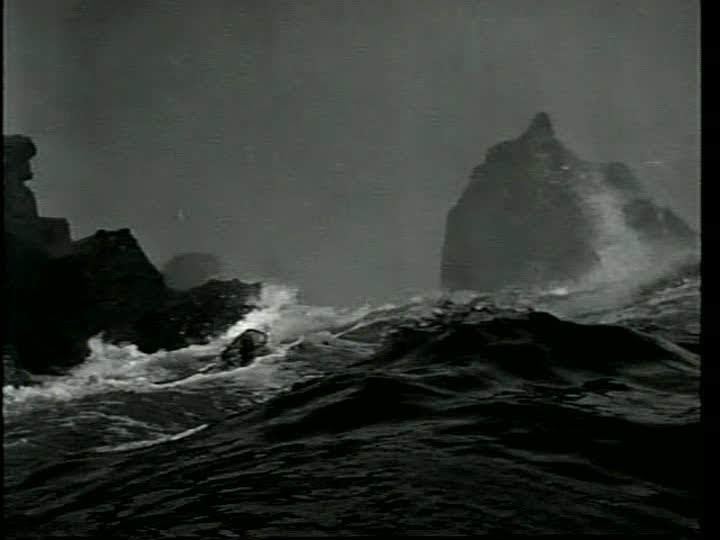 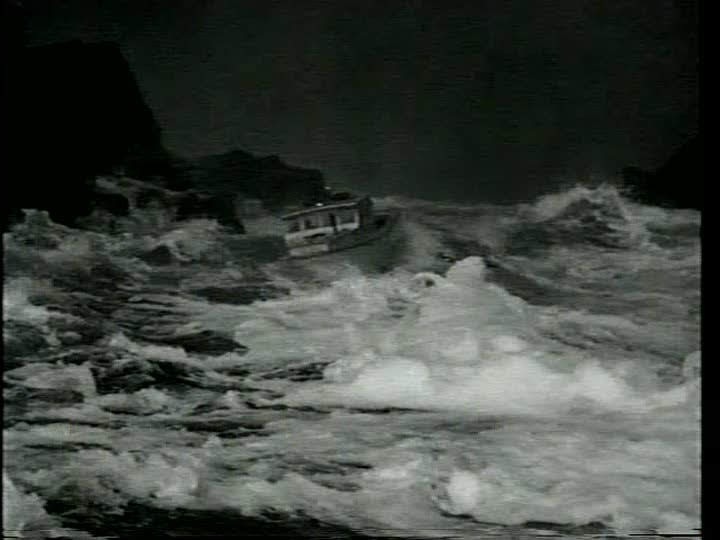 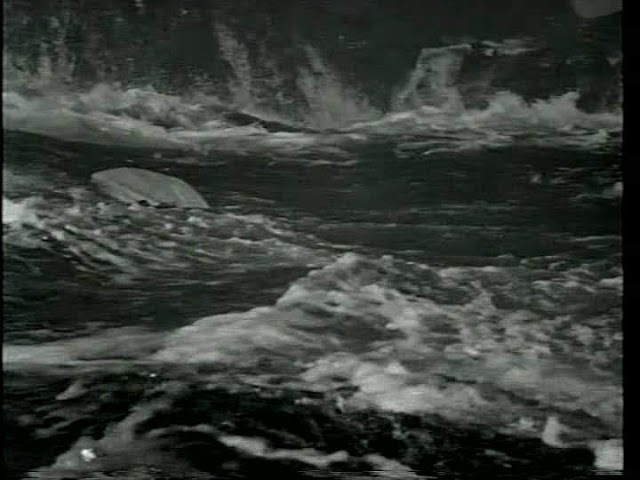 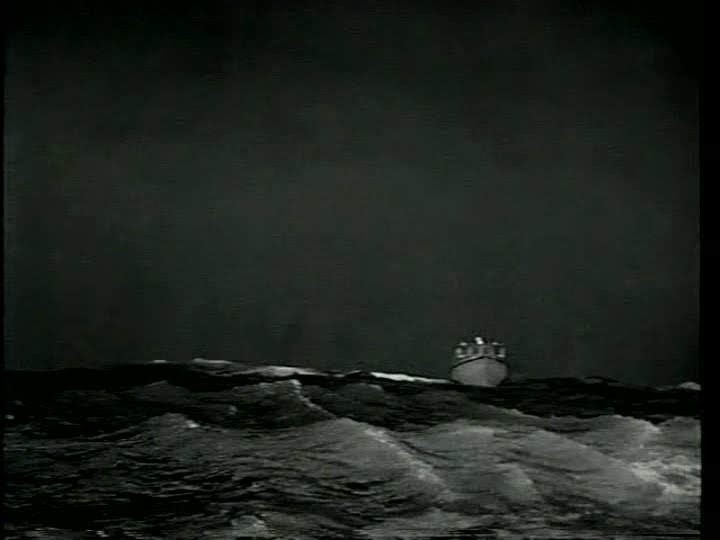 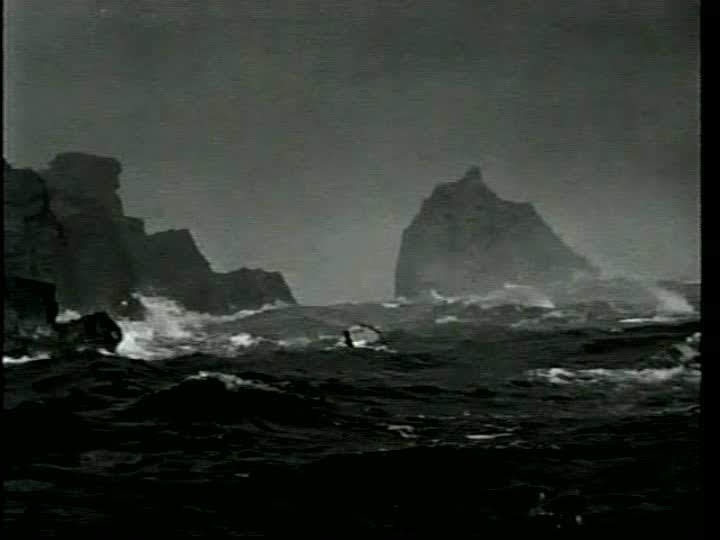 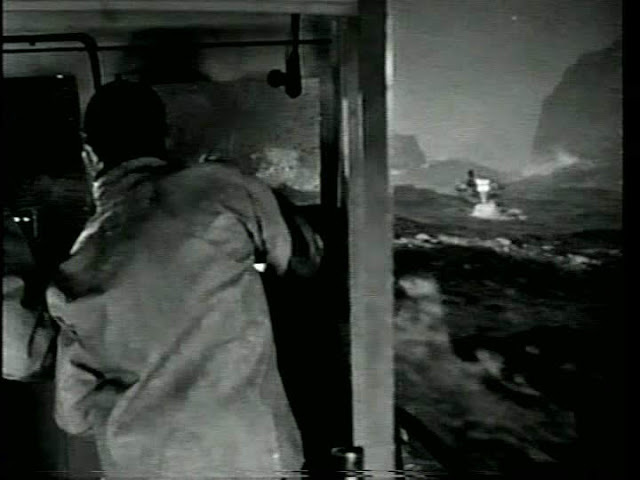 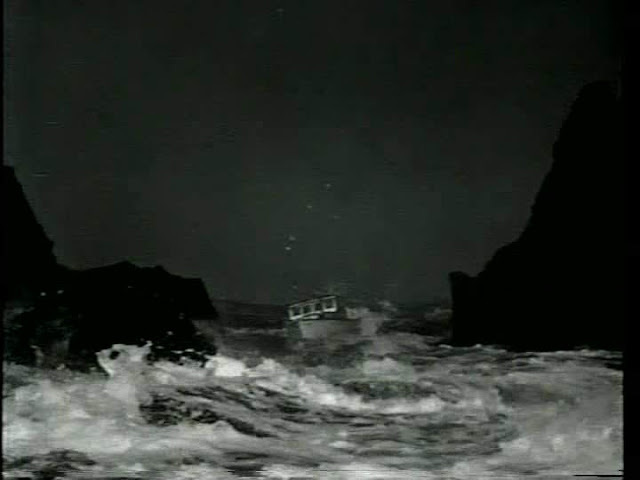 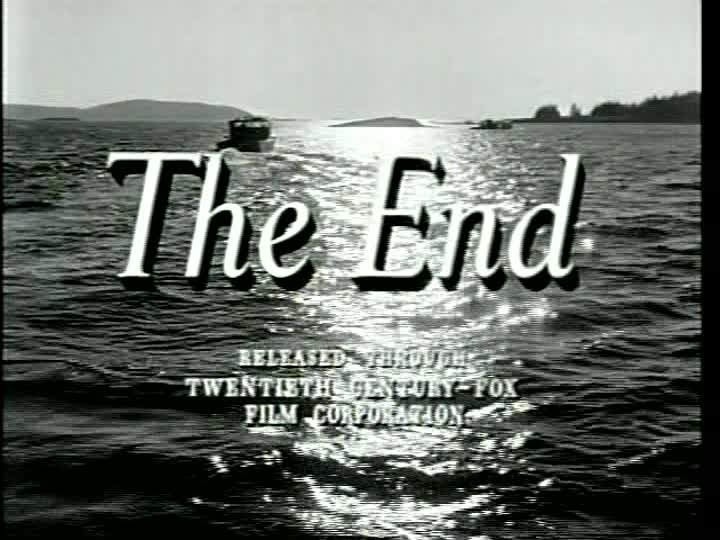 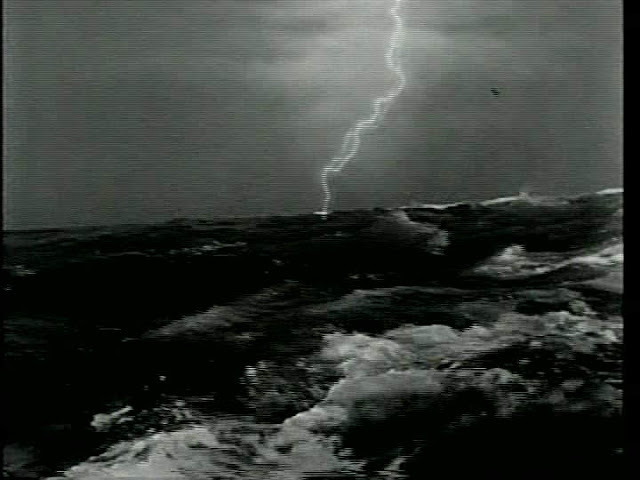 Has a storm sequence at sea with some dangerous rocks, a lobster boat and an overturned dingy, clinging to which is a small boy played by Dean Stockwell. 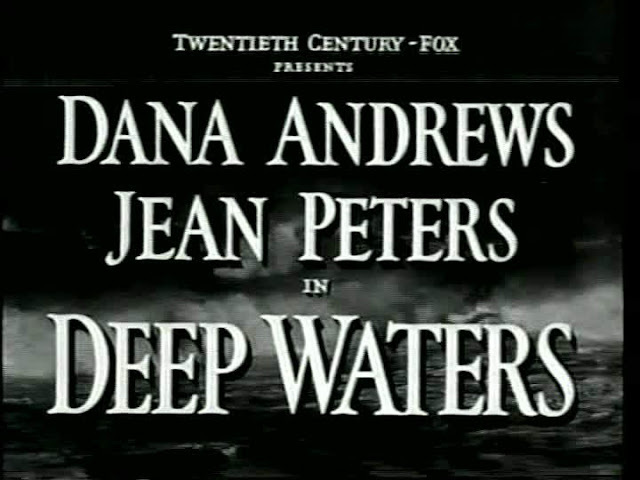 A largely forgotten film which is very difficult to find these days. 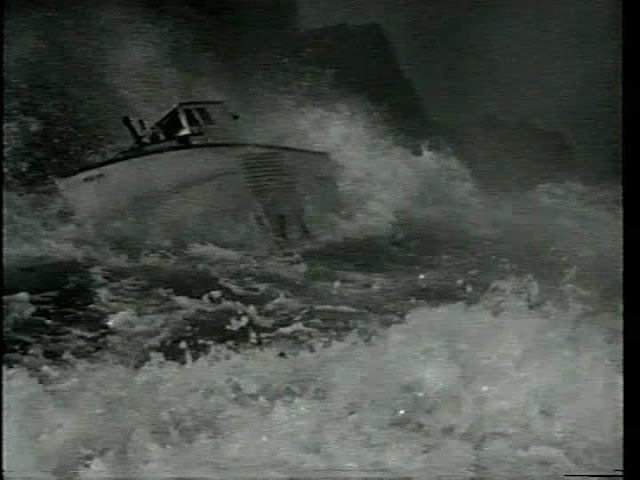 The frame grabs are from a NTSC VHS to DVD dub from an Ebay vendor. just found your website through a search.....great site! 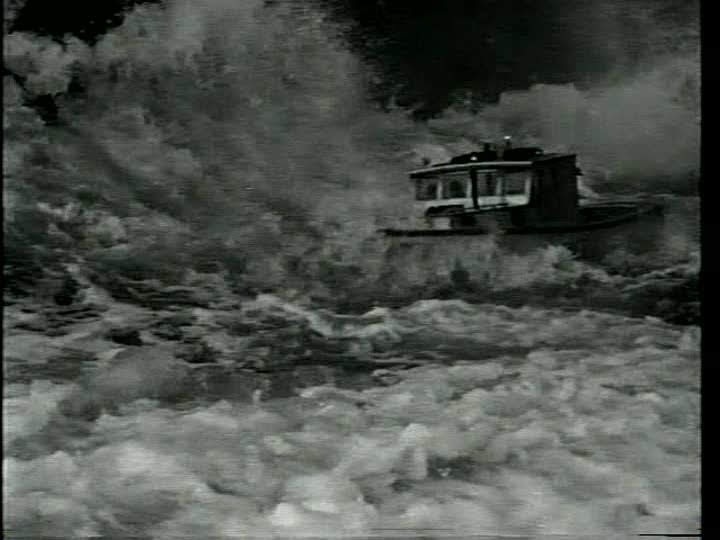 wasn't this footage of the boat used in the opener of "Gilligan's Island" TV series, the pilot and season one? 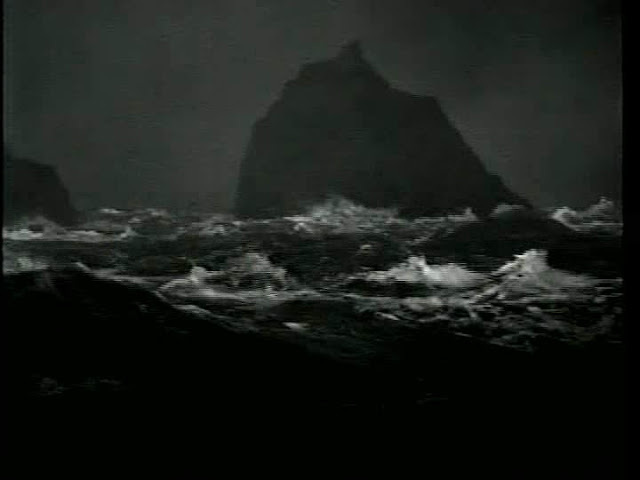 It looks very familiar. Might have been used in the "Hardy Boys and Nancy Drew Mysteries" in the late 70s also, or something VERY similar.